Concrete Floor Beams and Blocks are a quick and easy way to create a suspended flooring system. They are suitable to use in most types of low-rise buildings and provide benefits over traditional timber flooring systems. The beams are manufactured as 155mm deep pre-stressed T Joists and are available in various lengths. 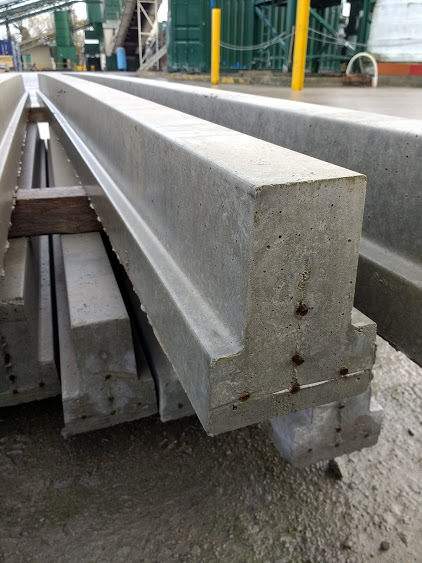 Sydenhams are happy to design and supply beams to your own requirements. Please contact your local branch for more options and information.